The founder of City Sikhs, Param Singh, has been awarded an MBE by Her Majesty the Queen for services to minority communities in the UK. 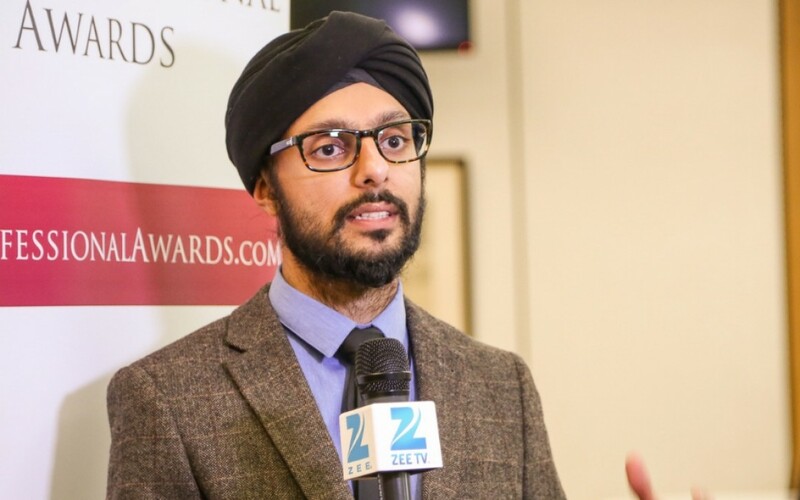 Over the last 17 years he has worked diligently to develop meaningful interfaith relations between Sikhs and non-Sikhs in modern Britain as well as supporting various minorities including members of the LGBTQ community. 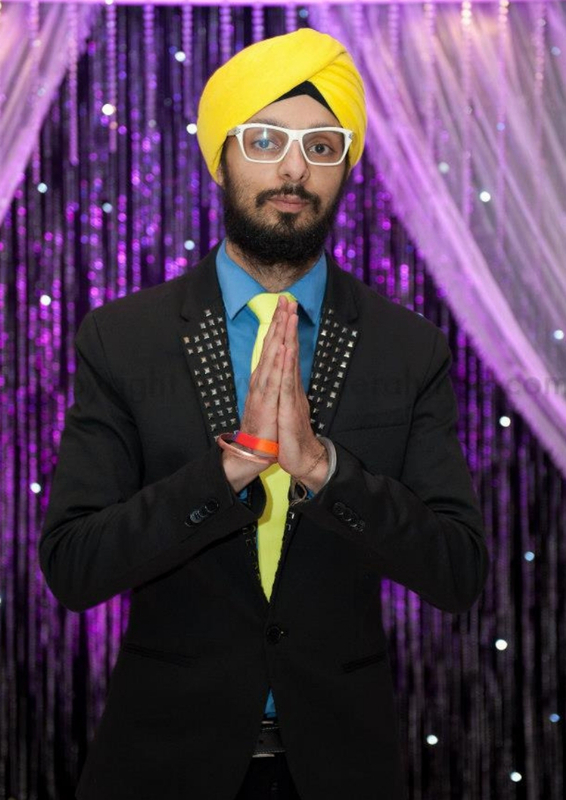 In 2010 he founded City Sikhs with a group of friends as a nationwide network of progressive Sikhs. It now has 7,000 members and it provides a voice to British Sikhs wanting to create positive change in society. His voluntary work has included working with a wide range of organisations including charities, corporates, faith and interfaith groups, and government departments. One of the projects he has most recently been involved in is helping to improve access for BAME men and women within the corporate world. Feel free to send us an email for general and media queries. © City Sikhs Foundation. All rights reserved. Registered Charity number: 1160843.